8832 Fertile Valley Rd Newport, WA. | MLS# 201623923 | Cooper Realty Services (509) 599-1111 | Spokane WA Real Estate | Contact us to request more information about our Homes for Sale in the Spokane WA area. Fall Special at This Price! 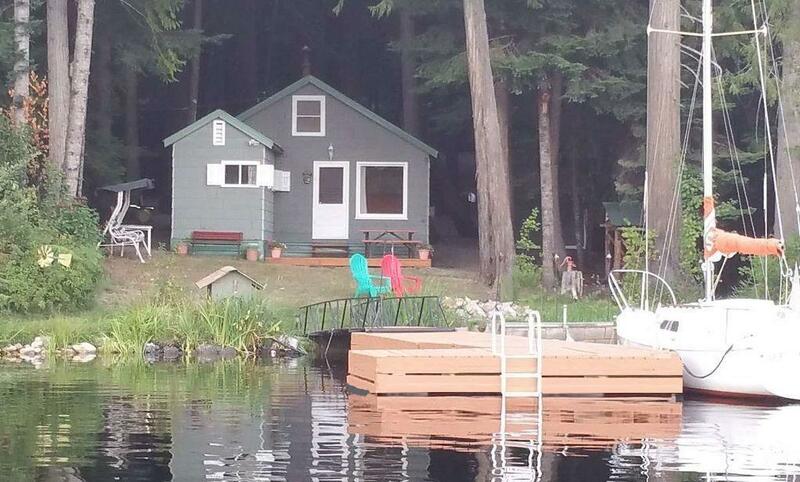 Really charming,cute & cozy Sacheen Lake cabin with super ALL YEAR EZ access on paved roads.50 feet of low bank waterfront. Lush treed private setting mature cedars,red fir.2 bedrooms,newly updated bath. Kitchen appliances, wood stove to heat. All new plumbing -from private well to new sewer. 2 new decks both front and back. New driveway.Nice dock and fire pit. Has high speed cable internet available.Excellent fishing and hunting.Enjoy your year-round lake hidaway!